The prospectus and filing documentation can be found here. 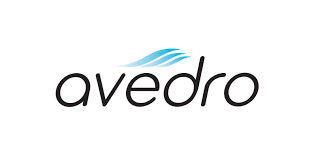 Avedro offers two corneal remodeling platforms. The devices are used in conjunction with a suite of riboflavin drug formulations to induce a biochemical reaction called corneal collagen cross-linking, or corneal cross-linking. To date, over 400,000 cross-linking procedures have been performed globally including more than 18,000 procedures performed in the United States alone. The company currently has a Ph III trial underway to evaluate the the Safety and Efficacy of Epithelium-on Corneal Collagen Cross-linking in Eyes with Progressive Keratoconus. More information about the study can be found here.